Who is The Girl Who Sees Smells? Singapore, 29 April 2015 – Two extraordinary souls cross paths to solve the mystery of the “Barcode” serial killer that wrecked their lives in a suspenseful new romantic-comedy drama – possibly JYJ member Park Yoo Chun’s last before he enlists in the military this year. 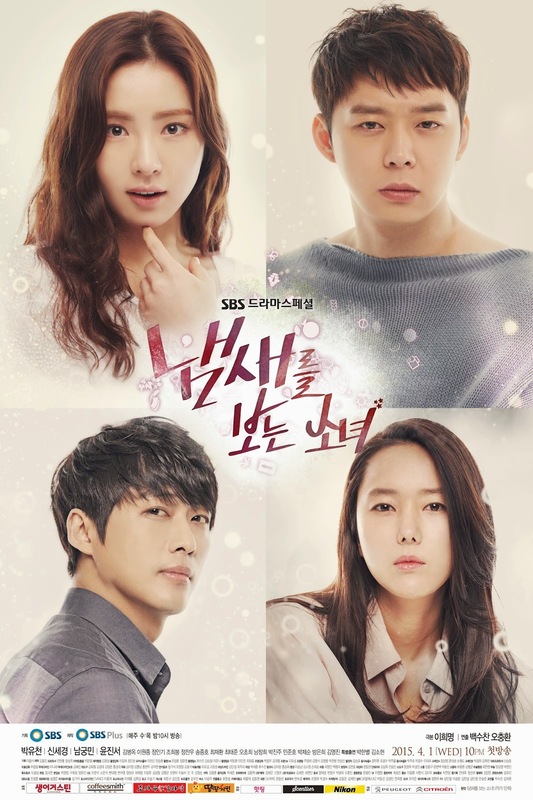 The Girl Who Sees Smells is Oh Cho Rim (Shin Se Kyung, Fashion King, Deep Rooted Tree), who has miraculously developed the heightened sense, but lost her memory after recovering from an accident that put her in a six-month-long coma. Now a simple, happy-go-lucky schoolgirl, Oh has lost her memory of her tragic past, including the untimely death of her parents. 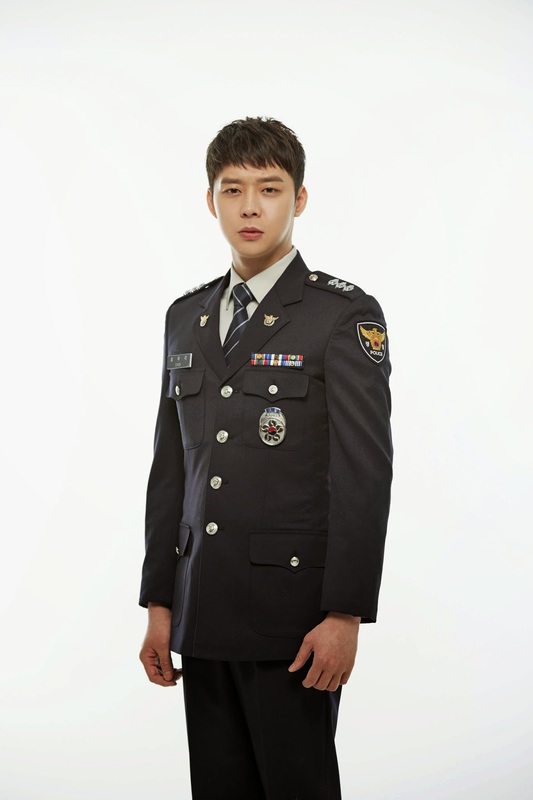 In her quest to becoming a stage comedian, Oh comes across Choi Mu Gak (Park Yoo Chun, Three Days, Rooftop Prince), a newly promoted police detective who months ago lost his younger sister to the “Barcode” serial killer. Interestingly, the trauma from the incident has left Choi devoid of his sense of smell and taste, as well as the ability to feel pain. Together, they rack their brains and fall into some hilarious, offbeat situations to unravel the mystery surrounding the murder of Choi’s sister, as well as the other shocking “Barcode” incidents. But something else about Oh Cho Rim is bothering Choi Mu Gak and lead detective Lieutenant Yeom Mi (Yoon Jin Seo): her uncanny resemblance to the case’s missing key witness, and how she occasionally gets mistaken by strangers as Choi Eun Seol. Mu Gak is perplexed… Eun Seol is the name of his dead sister! Who is Oh Cho Rim – the girl who eventually draws Mu Gak out of his grief with her knack for comedy - really? And can her ability to see the scents wafting out of objects help put a stop to the increasingly disturbing deaths? Get to the bottom of The Girl Who Sees Smells when it premieres on ONE on 6 May at 8.55pm/7.55pm (JKT) airing every Monday and Tuesday.